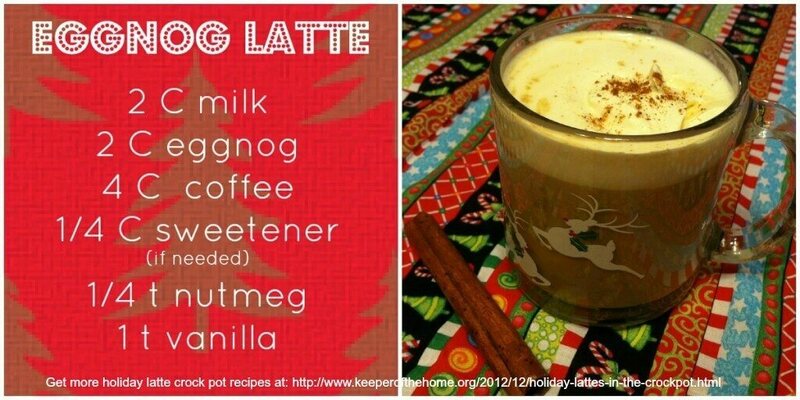 This post was originally published in December 2012–but we thought you would love a reminder about these delicious holiday lattes you can make in your crock pot! There is just something about the holidays that seems to make people want to warm up to a piping hot latte. 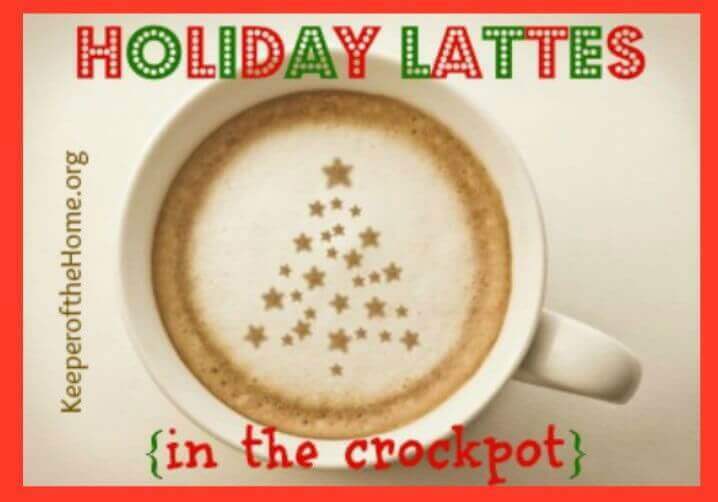 Did you know you can actually make holiday lattes in the crock pot?! 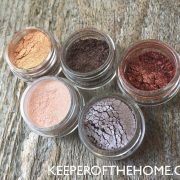 My personal latte favorites are gingerbread, eggnog, peppermint mocha and pumpkin spice. 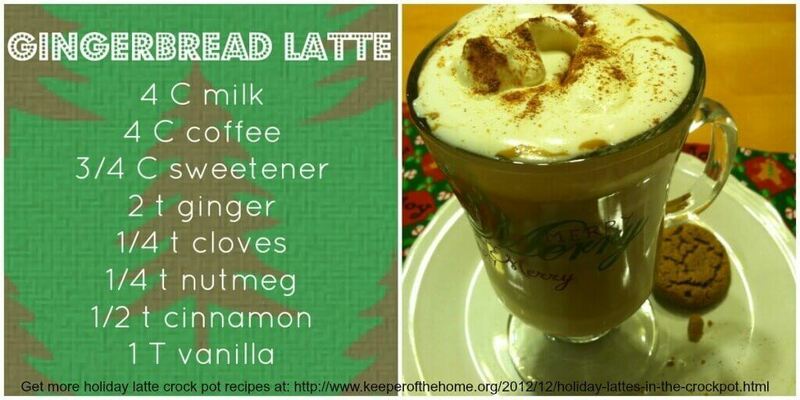 These really are very simple to make at home, and you’ll know your delicious hot beverage is made with real ingredients. Just add spices to give them each their individual flair! The directions are the same for all of them and are found at the end of the recipes. 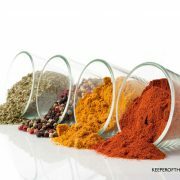 You can use more or less of the sweetener or spices depending on your taste. 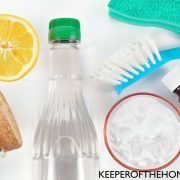 Also, if you want to make these favorites fast, you can always warm them in a pot on the stove, or if you are really fancy, you could use an espresso machine. Gather ingredients and plug in your crock pot. Put all ingredients into the crock pot; mix well. Cook on high for 1 hour or low for 2 hours; be sure to check & stir from time to time. When using the crock pot, don’t let this brew all day. 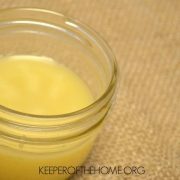 Use within 30 minutes or so of “cooking.” Store leftovers in a glass container with an airtight lid in the refrigerator. 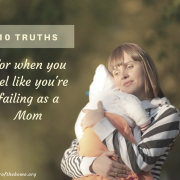 Want to try one more variation? 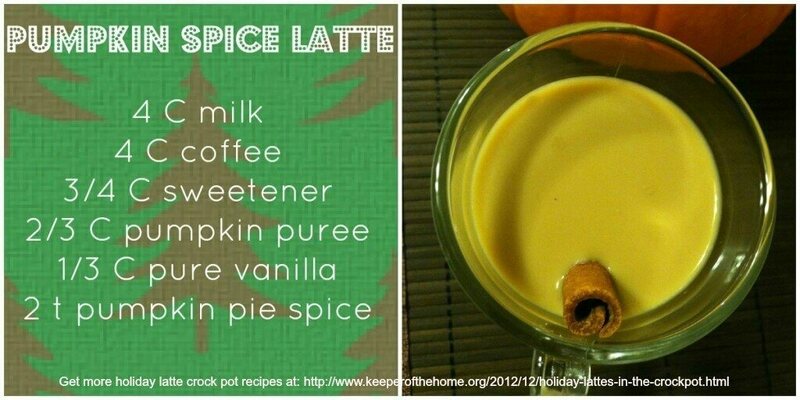 Check out this honey-spiced latte in the crock pot from Keeper of the Home contributing writer Stacy! Give the gift of a warm holiday beverage this Christmas! 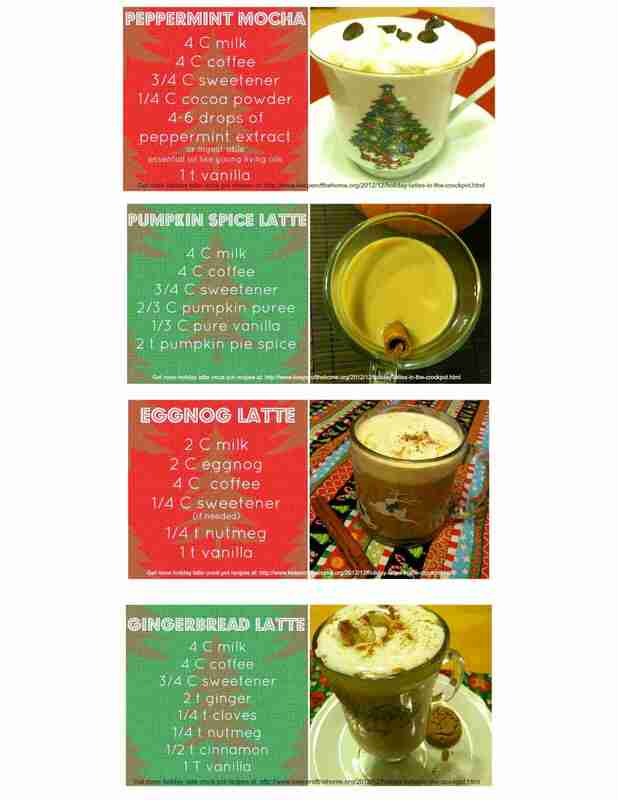 Print recipe “tag” cards for all four of these holiday lattes and attach them with ribbon to a pretty mug. Hand deliver your neighbors, friends or family members their lattes! Click here for all four tags on one sheet. Click here for 4 gingerbread tags per sheet. Click here for 4 eggnog tags per sheet. Click here for 4 pumpkin spice tags per sheet. 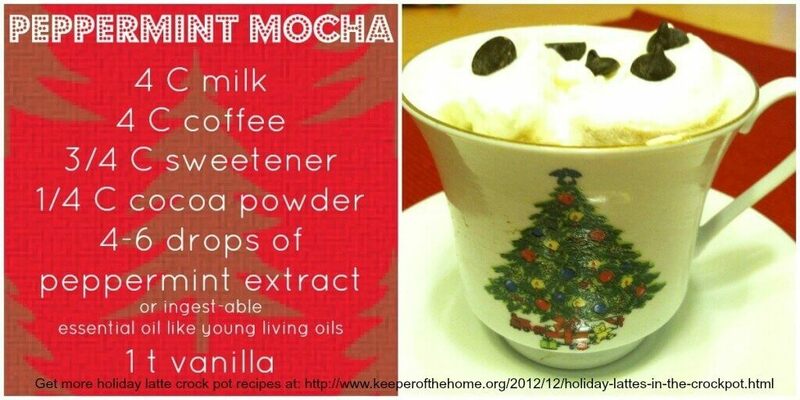 Click here for 4 peppermint mocha tags per sheet. 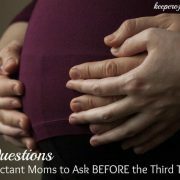 Note: If you’re looking for more crock pot recipes, check out Stacy Makes Cents’ eBook–Crock On! The book even includes crock pot desserts–like chocolate lava cake and pumpkin apple cake! Pair one of these with one of the holiday lattes above, and impress your guests with treats that literally cooked themselves! What’s your favorite holiday beverage? Have you ever made a latte in the crock pot? How much vanilla is there supposed to be in the pumpkin spice latte? I used 1/3 cup but some people find that, that is too much. So I’d say to taste. is the coffee that the recipes call for already made or do you just put the coffee grounds into the crock pot? Hey lacygene, make the coffee first, if you put the coffee ground in there, it will be really gritty! 🙂 Hope you love it! These are great recipes! I have printed two of them off to keep on hand for when family comes in for Christmas. Looks like that expensive trip or two to Starbucks for Pumpkin Spice Latte will be out this year! Thanks for re-posting this. Hope your family loves them Jon!